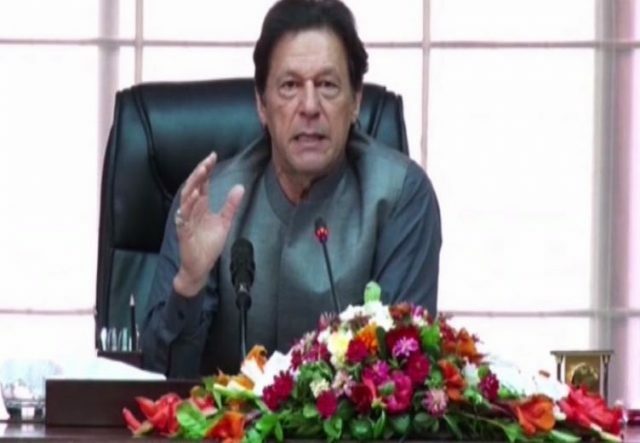 Prime Minister Imran Khan has summoned a federal cabinet meeting on Thursday (February 21). The cabinet will discuss a 13-point agenda. The issue of the office term of government officers will also be put before the cabinet members. The federal cabinet is expected to give the go-ahead to the imposition of a health levy on cigarettes as well as drinks with health hazards. The federal cabinet has the approval of audits of NADRA accounts on its agenda as well. The cabinet is also expected to approve the appointment of the chairpeople of the Employees’ Old-Age Benefits Institution and the Implementation Tribunal for Newspapers Employees. The federal cabinet will also approve the signing of different MoUs between institutions in Pakistan and China. The issue regarding the repatriation of British citizen Abdul Qadir Ahsan will also be discussed.